Nine residents of the Chinese “rebel” village of Wukan have been jailed for “disrupting social order” after September protests against officials turned violent, leading police to shut down the settlement and impose a media blackout. Wukan, a 13,000-strong fishing village in the southern province of Guangdong, became a symbol of resistance against corruption after a mass uprising over allegedly illegal land grabs propelled it onto global front pages in 2011. 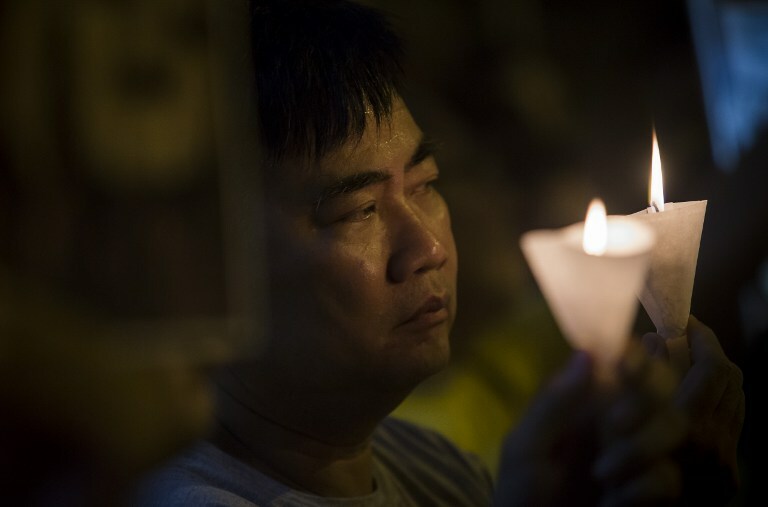 A protesters attends a candle light vigil for the southern Chinese village of Wukan outside the Chinese Liaison Office in Hong Kong on September 17, 2016. File photo: Isaac Lawrence/AFP. Last September local police detained 13 residents for “disturbing public order”, a move that triggered mass protests in the village, including clashes with the police who quickly put the area on lockdown. Now nine villagers have been jailed for between two and ten years for staging an unlawful assembly, parade and demonstration which “severely disrupted social order” and for disseminating false information, according to a statement posted Monday on the website of the People’s Court of Haifeng. 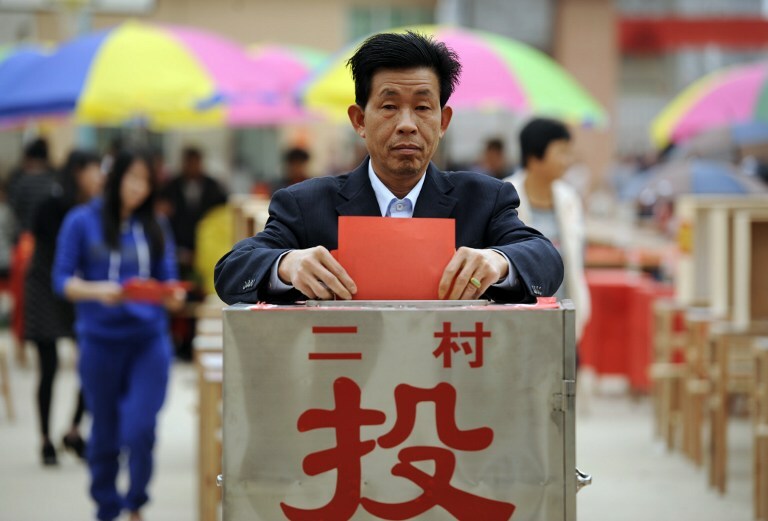 March 2012: A resident voting during village elections in Wukan in China’s southern Guangdong province. Photo: Peter Parks/AFP. “The circumstances were so serious that manufactures and business could not operate and severe losses were caused,” the statement said. 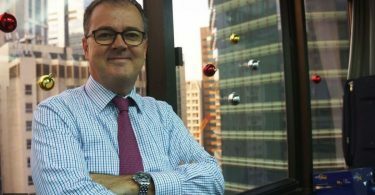 Other charges included disturbing public transport and disrupting public services. Several of the nine were among the 13 village residents detained in September. The arrests and demonstrations that month followed the jailing of village chief Lin Zulian, who played a key role in the 2011 protests. He was sentenced to three years in prison after confessing to accepting bribes worth some $590,000 yuan (US$90,000), the official Xinhua news agency reported. Lin Zuluan. File photo: Mark Ralston/AFP. The 2011 protests in Wukan were initially seen as just another bout of social unrest in China, where tens of thousands of such incidents occur each year. 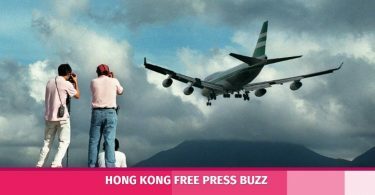 But when a protest leader died in police custody, residents stepped up their demonstrations, barricading roads into Wukan, and effectively expelling security forces for more than a week. 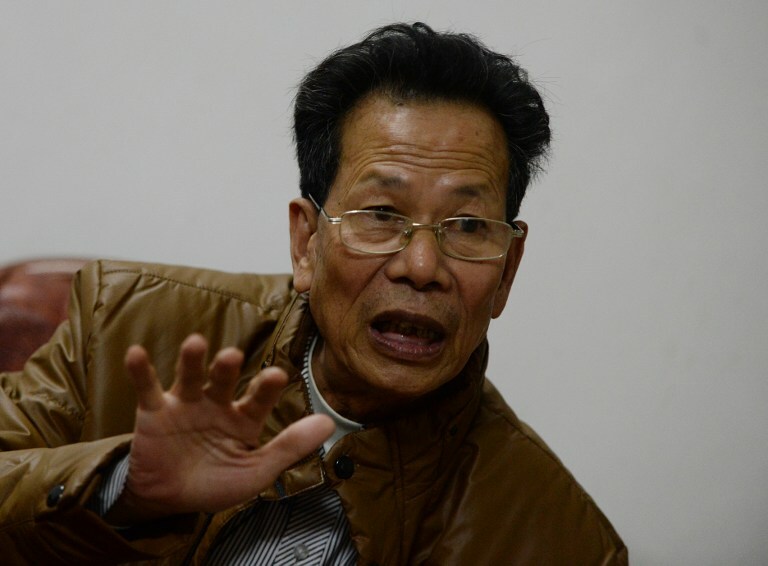 Communist Party authorities unexpectedly backed down and promised rare concessions, including pledges to investigate the land dispute and allow village polls to be held in an open manner — with Lin the eventual winner. But President Xi Jinping, who came to power as ruling party chief in 2012, has tightened social controls and cracked down on dissidents.